talking about these words and using them in your daily discussions about the theme, the students will become comfortable with the terms and will learn their meanings. To help students connect with these terms, talk with the class about their parents' jobs. Guide the discussion to make the point that there are a variety of occupations requiring people to work at various times of the day or night. Explain that in nature, an animal that is mainly active during the daylight hours is a diurnal animal. An animal that is most active during the night is nocturnal. List some of the differences between diurnal and nocturnal lifestyles of animals. virtually no iris is visible. Also, the owl has more light sensitive rods. Because of this, owls cannot move their eyes in their sockets. If they want to see around them, they must turn their head in that direction. They have more bones in their necks, allowing them to turn their heads about 270 degrees. Bats use echolocation to help them hunt at night. Because they cannot see in the dark, they use the echolocation to help them find their prey. A bat will send out a high pitched sound that bounces off of objects that are in the path of flight. When it bounces back like an echo, the bat then uses that echo to find its prey. 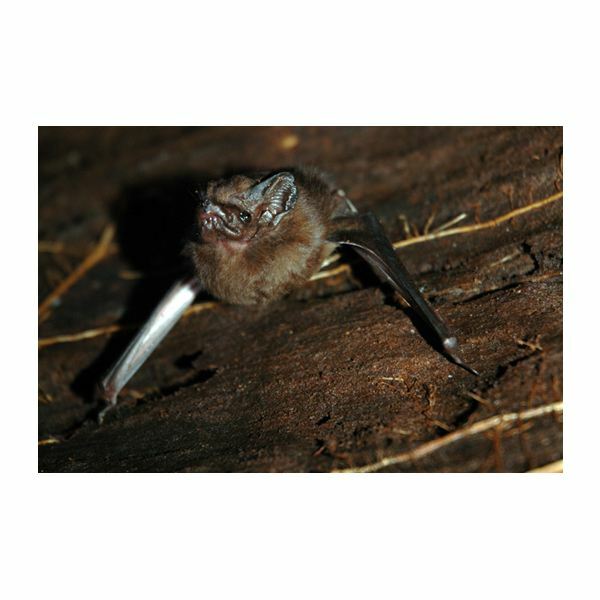 Write on some note cards names of nocturnal and diurnal animals. You can also use pictures. Under the animal, write nocturnal or diurnal (with young children use symbols for night and day, perhaps the sun and moon). Have a student draw a card, and help them tell the class whether the animal is nocturnal or diurnal and then act it out. The class will try and guess the animal. Take the opportunity to talk with the class which adaptations the animal uses to operate during the day or night. Push each child's fingertip gently onto the ink pad. Place the inked finger onto the paper and press until a print is achieved. Use the paper towels or baby wipes to clean off fingertips. Have students use crayons or markers to add details or features to finish the owl and add details of its habitat. 5 Wise Owls perched on a door. 1 flapped his wings and then there were 4. 4 wise owls sat down to tea. 1 spilled his tea and then there were 3. 3 wise owls hooted who, who, whoooo! 1 lost his voice and then there were 2. 2 wise owls could not find any fun. "I am going to nap" he said, and then there was 1. 1 lonely owl saw the rising sun. He flew off to his home and then there were none. Show the class the video "The Magic School Bus Goes Batty". The following activity will help them explore how echolocation works. Students will work in groups of three. Blindfold one student and the others hold the two ends of the box lid, rolling the marble back and forth. The blindfolded student tries to listen to the ball rolling and then tries to grab it using only the sound. Like echolocation, the sound is the only thing they have to "see" where the ball is rolling just like a bat. Use this preschool theme on nocturnal animals as an introductory lesson with valuable information that will carry over with the children as they grow.